We specialize in production of wide range of Cold & Hot Forged Flange Bolts. 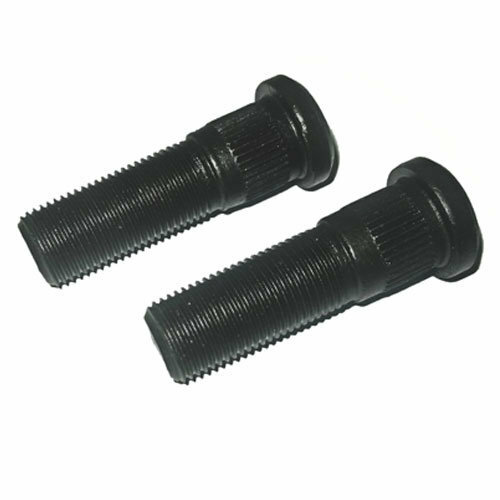 These bolts are produced with high accuracy to meet the strict dimensional requirements of Automotive Industries. We specialize in production of wide range of Cold & Hot Forged Serrated Flange Nuts. 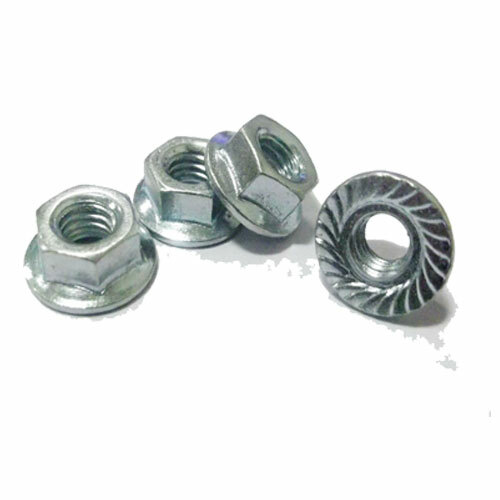 These Nuts are produced with high accuracy to meet the requirements of Automotive Industries. We supply wide range of Knurled Bolts as per requirements of various Automotive Industries.